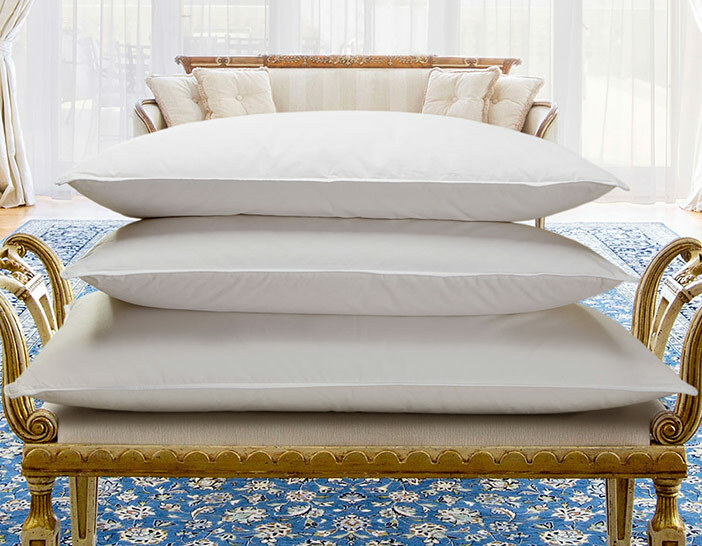 The Luxury Collection Down Duvet is the epitome of exquisite comfort. 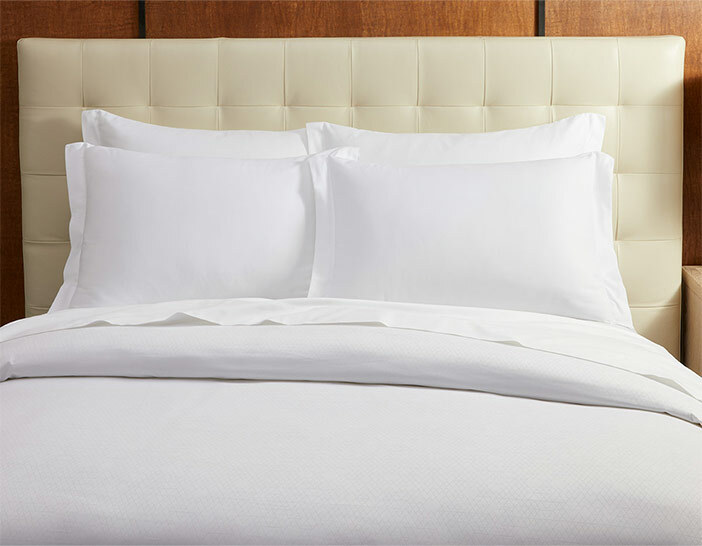 Brimming with white goose down, our down duvet has a soft cotton cover providing the ideal temperature to keep you warm throughout the night. 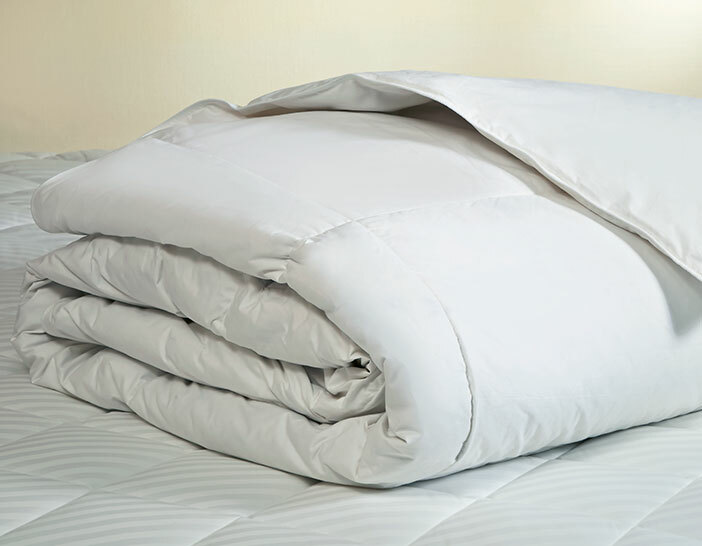 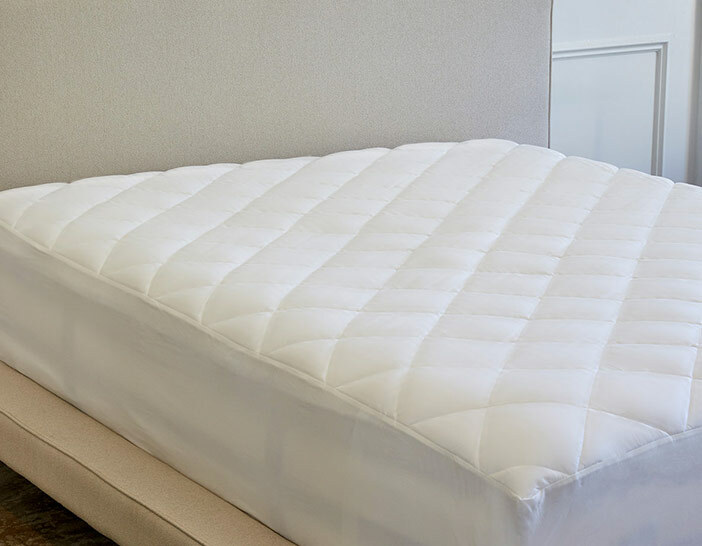 The large box stitch design ensures the fill stays evenly disbursed and corner loops keep your duvet cover in place.